Siemens VoiceLink transmitter and microphone is worn by an individual or placed on a table and transmits the sound directly into your hearing aids without any audio delay when used in conjunction with the Siemens miniTek. 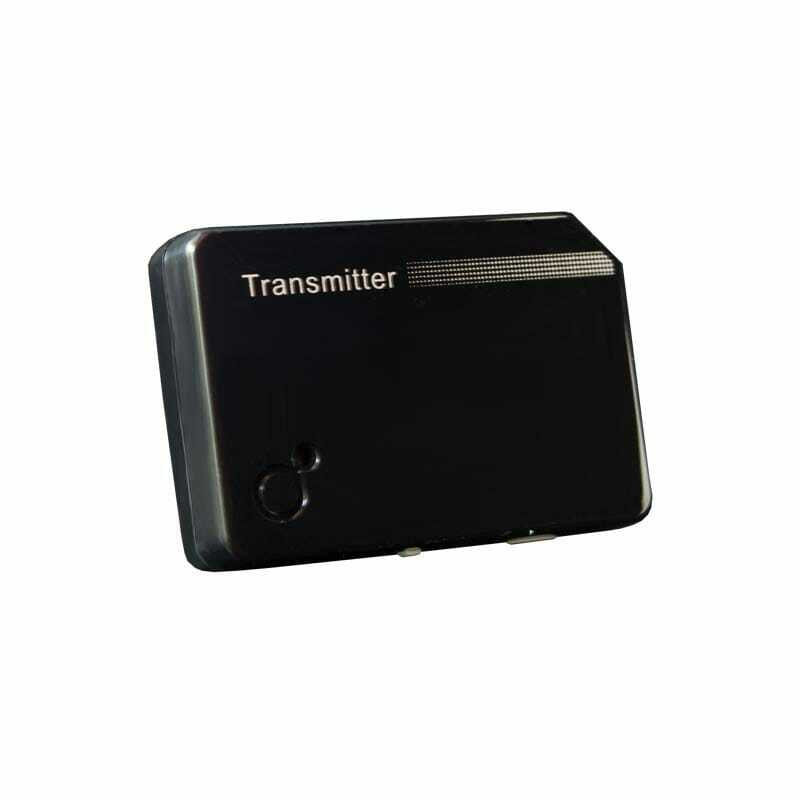 It can be used with your TV, DVR, game console, laptop or MP3 player. The VoiceLink works very well in noisy environments such as restaurants.